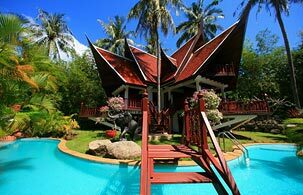 Whether you are looking for a villa, condo, land or resort for sale, Phuket Finder will provide you the best service and give you the most accurate informations on the selected properties. Our agency propose you a wide selection of over 150 properties for rent and for sale, especially in Rawai, Nai Harn, Kata, Karon, Patong area. You can't find what you are looking for? Specify your request and our team will find the property of your dreams. From your pick-up at airport to the moment you enter your new home, we take great care of you and your project. For any kind of request regarding the purchase of your home, Phuket Finder will do its best to serve you. We wish you a pleasant stay in Phuket !